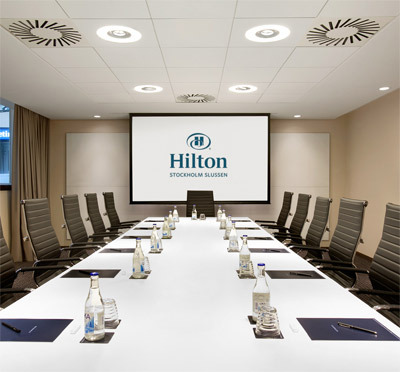 Hilton Stockholm Slussen is attractively situated in the very heart of Stockholm with shopping and most local attractions in the close proximity. 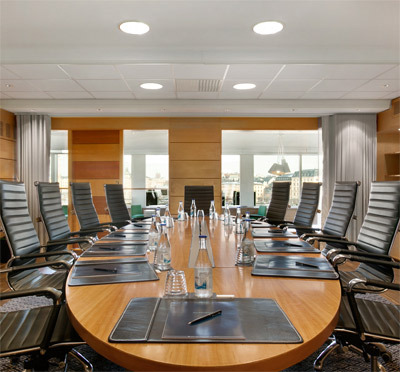 Public transport is available just around the corner and the airport is easily accessed by train or taxi. 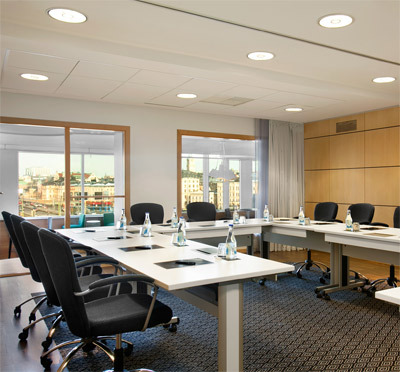 The location offers a spectacular view over the Old City and Riddarfjärden and thanks to our closeness to everything, our venue is perfectly suited for both business and leisure purposes. 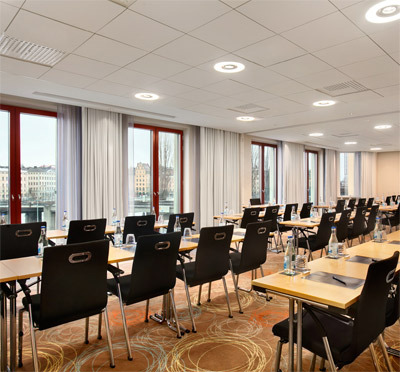 Hilton Stockholm Slussen is a hotel beyond the ordinary with its distinguished architecture. 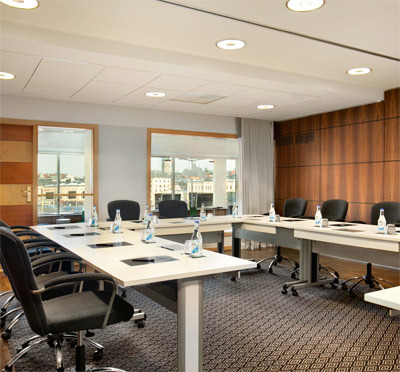 Inspired solutions with an eye for detail, original Scandinavian design with wood panelling and white marble throughout the hotel will make your stay with us a memorable occasion. 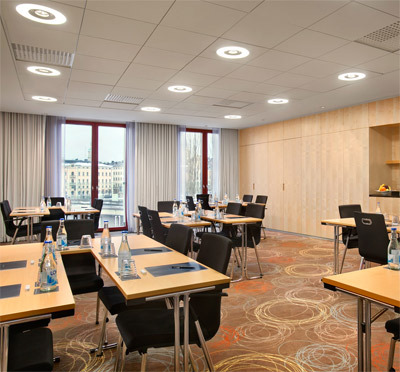 All of our hotel and conference facilities benefit from natural daylight and most of them overlook the Old City and Riddarfjärden. 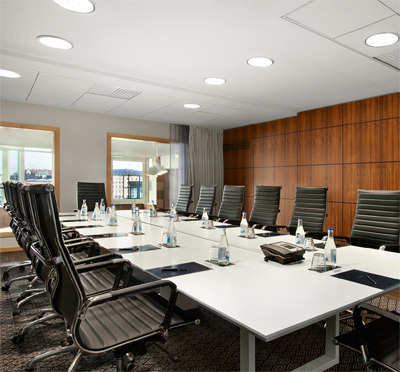 The spacious rooms are air conditioned and boast modern bathrooms and free wireless internet access in the entire hotel. 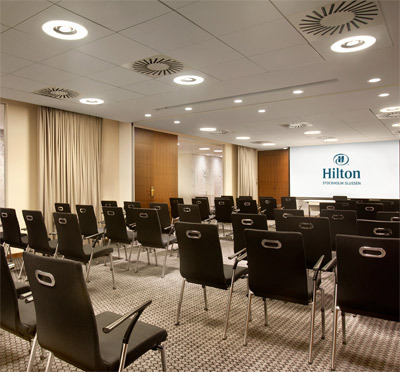 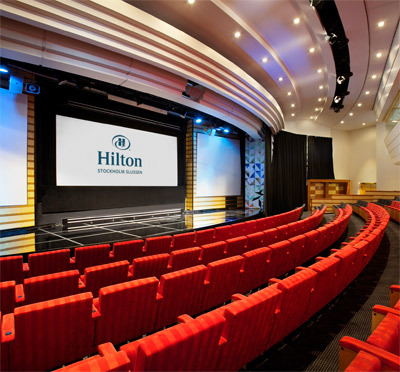 Have you been to Hilton Stockholm Slussen and want to give your own comments?